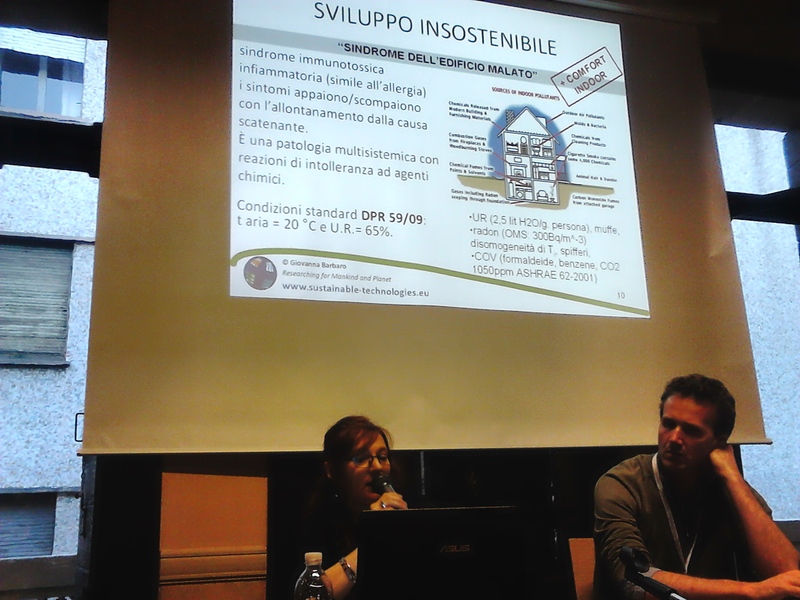 On 16th April 2015, Architect and Project Manager Giovanna Barbaro lectured in Padua on the subject “Sustainability parameters in construction” . The event was organised by LEDS, the association of enginnering students of the local university. 25 years after the publication in Spain of the book “Diseño de máquinas eólicas de pequeña potencia”, we launched in Italy the new version “Progettazione di microturbine eoliche”. Available only in Italian. REGATEC is the most important event in Europe for the scientific community active in the research on anaerobic digestion. The subject chosen for 2015 was biomethane production. 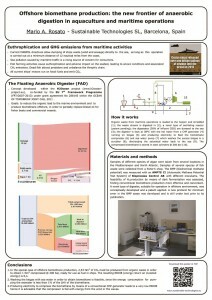 Mario A. Rosato presented a poster showing the potential of the floating anaerobic digester, developed and patented during the H2Ocean project, for the offshore production of biomethane and the reduction of the environmental impact of the maritime traffic and aquaculture. Click on the picture to download the poster in PDF.